Schedule targeted Business Meetings with decision makers interested in your services and solutions. With over 800 meetings made in 2018, the Business Meetings enable you to plan and prepare meetings with qualified investments projects leaders. In 2019, the service is included in the Lead + Pack. With the Business Meetings, seize the opportunity to multiply qualified leads! Thanks to this networking service, you will meet qualified decision-makers, selected based on their profile and calling upon your expertise on a specific project. Practical and effective, the Business Meetings will allow you to make privileged and productive contacts and build during 3 days concrete partnerships. 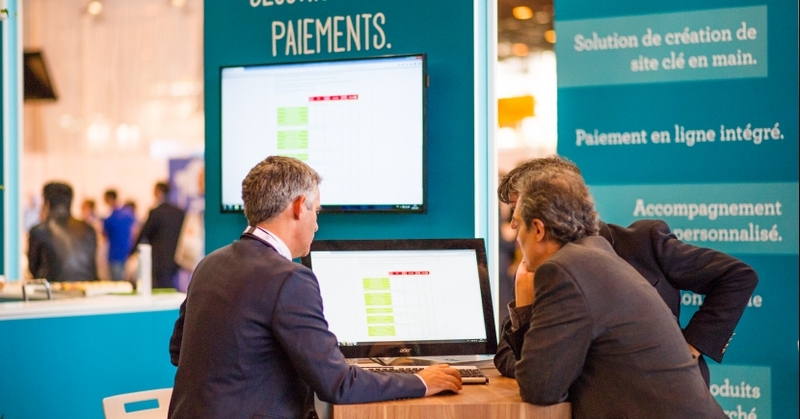 The Business Meetings service is included in the "Leads+ Pack"
The project leaders with whom an appointment is scheduled will come on your booth at the time indicated on your schedule. Our team will welcome participants personally upon their arrival and will ensure the Meetings go smoothly throughout the show.